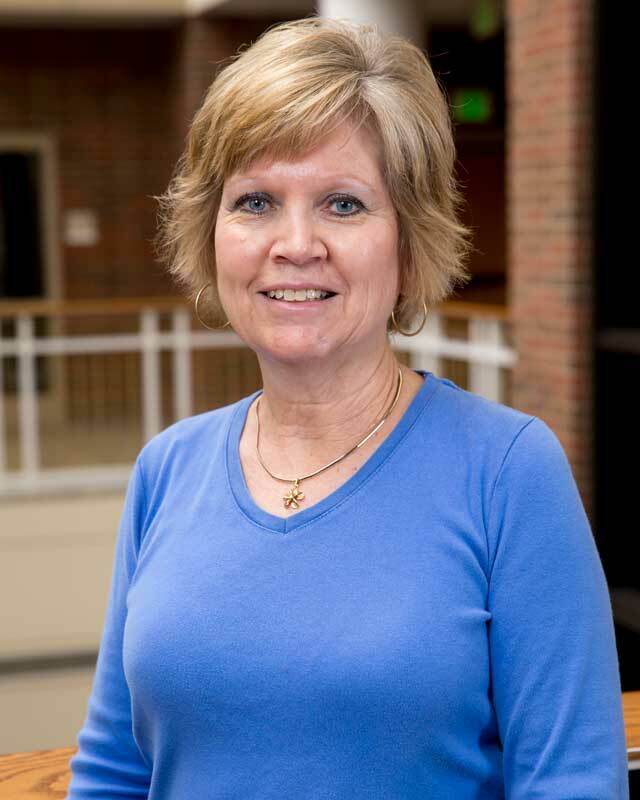 Lori began at Huntington University in 2013. She came to HU having spent nine years working in various secretarial roles for the Huntington County Community School Corporation. Before taking this position, Lori served as the Athletics Office Secretary for Huntington University, and as an Administrative Assistant providing support to the Assistant Superintendent for Instruction, managing the Professional Development website for all of their certified staff and managing social media for the corporation. She graduated in 2009 from HU with an associate degree in organizational management. She is also a graduate of Huntington North High School.